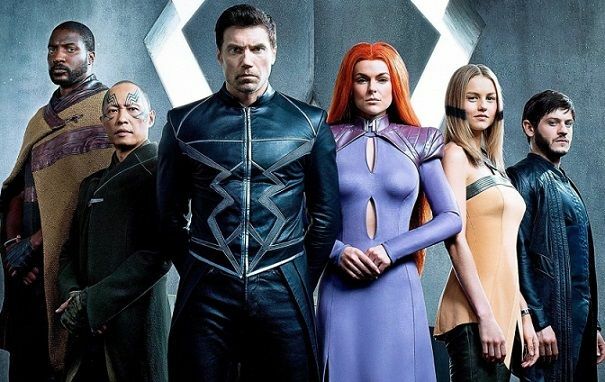 The Inhumans series was one of the closest series to the actual comic book. Medusa shone here as the star. As well Black Bolt, Triton, Karnak, Gorgon and Crystal as the Royal Family of Inhumans was perfectly done. Mad Max made for one evil villain who thought he was right. 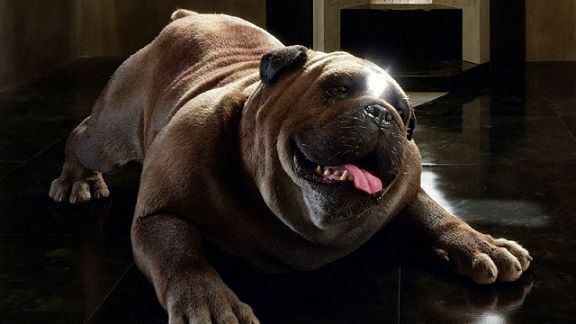 Lockjaw was fantastic to see as well.